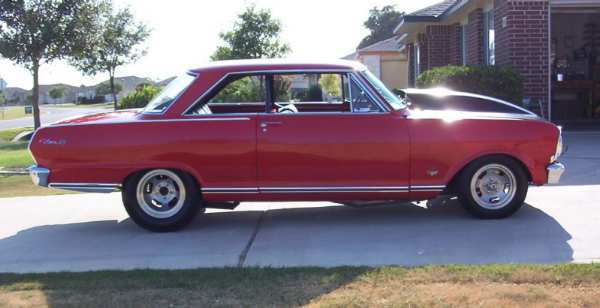 This 1965 Nova Super Sport belongs to Daran Adams. A real SS that was originally equipped with a 283. Daran said it's now a high 10-second street legal car with a Heidts front-end, front disc, rack and pinion, drag shocks, framed to the rear and mini tubbed, narrowed Ford 9", 6-point cage, original interior. It's now powered by a 383 SBC with a Weiand 177 blower and all MSD electronics. 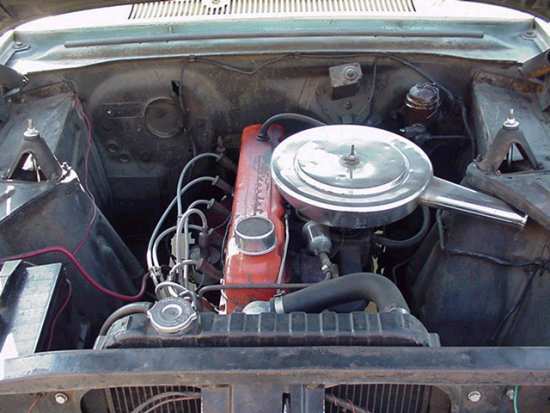 Originaly equipped with a 230 L6, Allen installed a 1966 327 with 461 heads and a mild cam into this 1965 Nova wagon. 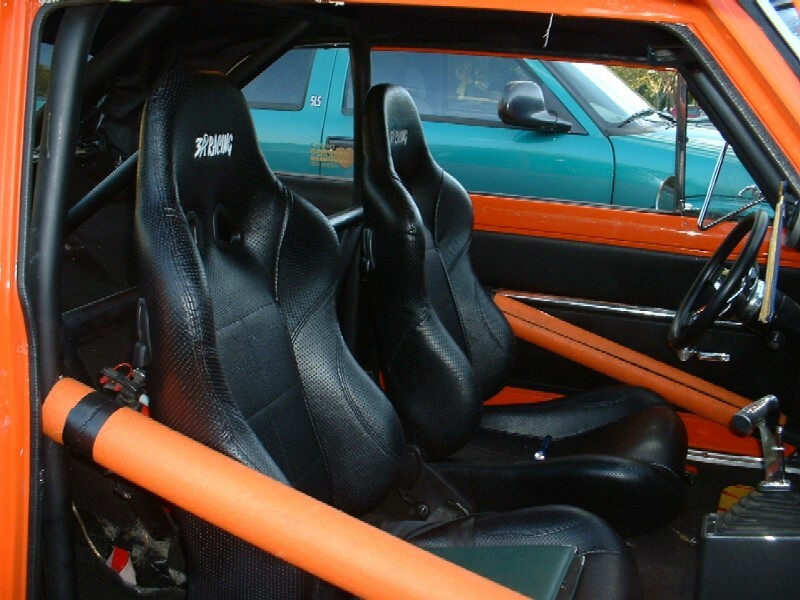 He rebuilt the steering and suspention to stock specs, and added new paint and interior. Future plans are to replace single master cylinder brakes to power discs up front and to add a good stereo. 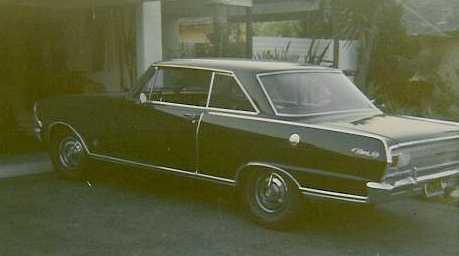 This 4-door sedan belongs to Clifford Barnes. 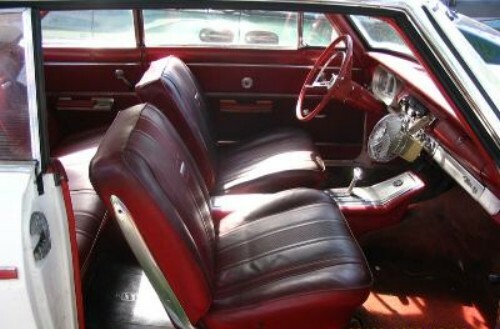 It is all original with a 194 L6, automatic, Cameo Beige paint and Tan interior. 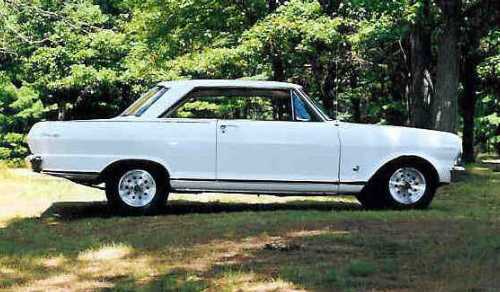 This is Ed & Nancy Berry's numbers matching 1965 Nova SS. Ed says it's a shower not a goes and he and his wife call it "Our Toy II". 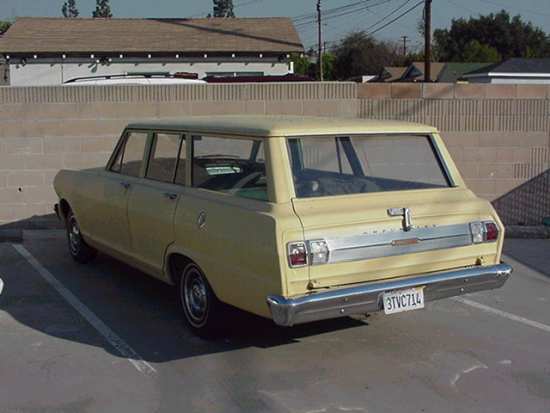 Jeremy Carlson's 1965 Chevy II 2-door sedan has a factory 283/Powerglide combo with A/C. 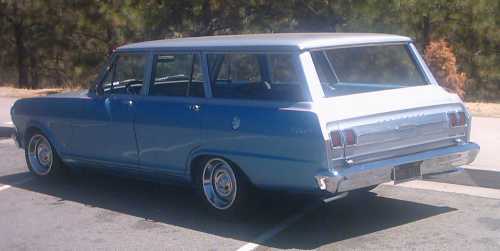 This is Daniel Carpio's 1965 Nova wagon. It has the original 194-ci inline 6, Powerglide trans. and open 3.36 gear rearend. Factory heater/cigarette lighter delete. Showing over 100,000 miles, it still runs strong. Plans for it include a built 250 inline 6 with about 10:1 compression, Clifford intake and exhaust, Holley 450 carb, 270 cam and a TH350 trans. You can see more at Daniel's great webpage. Jake Castellanos is the owner of this sweet looking 1965 Nova. It has a 350 with camel hump heads, a Holley Strip Dominator intake and a 750 carb, Dynomax headers and dual 2.5" exhaust with Flowmaster mufflers. The trans is a TH350 with a 2500 converter and teh rear is a 10-bolt posi with 4.11 gears. The rolling stock consists of a 15" Weld Draglites with Daytona 165 front and 235/60 rear tires. It's run a best of 12.47 @ 108.7 mph. 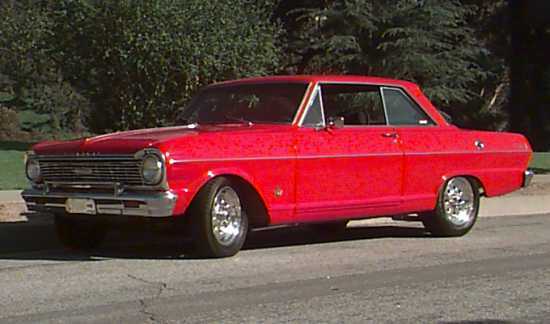 This 1965 Nova SS belongs to Thomas Drazek. Originally an automatic, it now has a manual trans behind a 327 with a 600 Holley, fuelie heads and headers. Thomas has done lots to it like rebuilding the front suspension, adding a new sway bar, repainting the motor and engine bay. Check out Tom's webpage for more pics. This 1965 Pro-Street Nova belongs to Tom Hale. 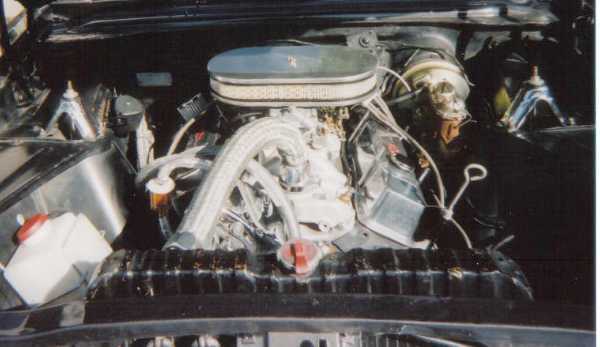 It has a 355 smallblock with dual 4-bbls on a tunnel-ram intake. 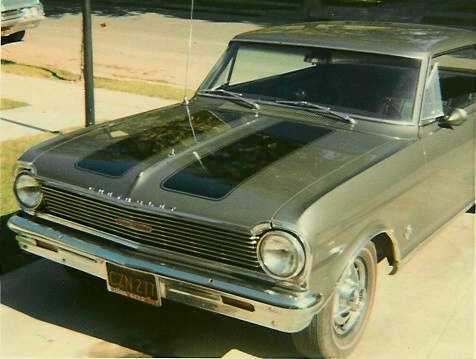 This is Mike Harris' 1965 Nova SS. 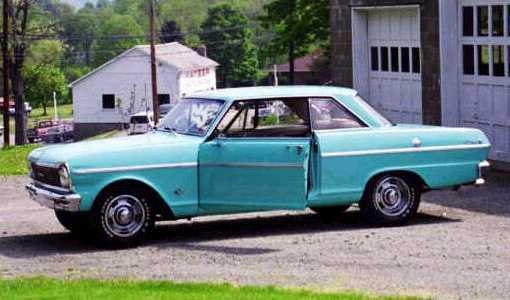 It has a 427 big block with an M-22 4-speed and a 9" Ford rear with 3.89 gears. It's run 11.23 @ 122 mph on BFGoodrich Drag Radials. All this without nitrous. He's hoping for 10's in the near future with the addition of a new timing computer. Check out Mike's webpage. 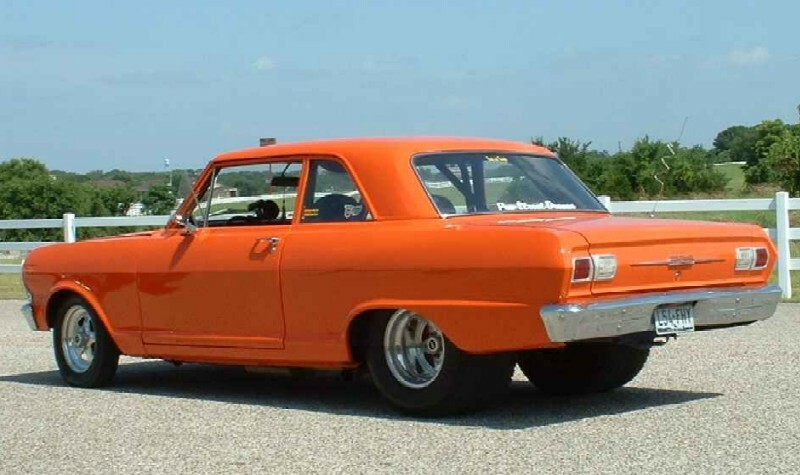 Tim Kelly used to own and roadrace this 1965 Nova SS in the late 60's and early 70's. 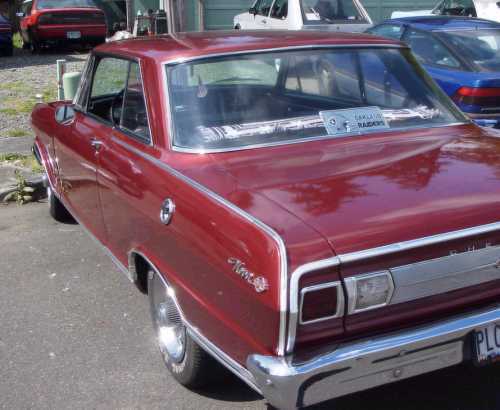 The original drivetrain was a 283 with a 4-speed and 3.36 posi gears, but Tim installed a nasty 327. He was the second owner and regrets selling it in the mid 70's. Originally black, it was repainted grey when ir got caught in a sand storm while racing that ruined the paint and windshield. If you know where this car is now, please let Tim know. This is Rob Kettenring's daily driver 1965 Nova SS. It's mostly original with only 76,00 miles on the clock. The only changes have been new paint (close to original) and 1966/67 style hub caps. The power is provided by the original 230 L6 and Powerglide trans. 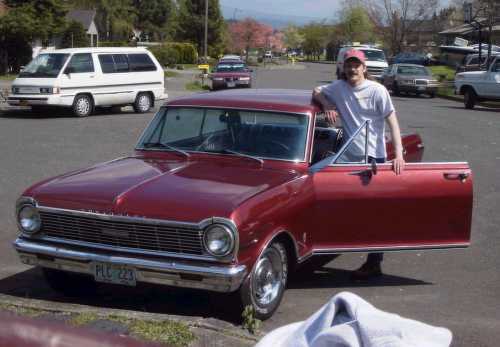 Tony Moreau was only 17 when it purchased this 1965 Nova. 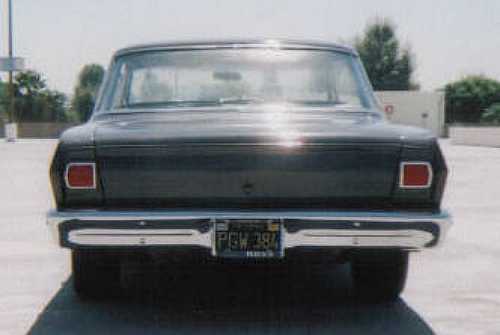 The car is backhalfed with a Ford 9-inch and ladder bars. It also has a Heidt's Mustang II front clip. The motor is a 350 with 2.02 double hump heads. Tony and his father did all of the work except the paint. Tony said it's a cruiser and he drives it anywhere and everywhere. No trailers for this Pro-Street car. 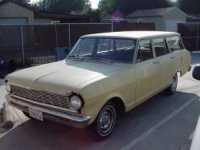 This 1965 Nova belongs to Fred Nardei Jr. Fred just finished a frame off restoration. The body is all metal and all original. It has a newly built 380hp 350 small block that was pro built with all new racing components teamed with a new TH350 trans. The rear is a 10-bolt posi with 3.93 gears and strange axles. The wheels are 1965 Nova Rally wheels with new Cooper Cobras. 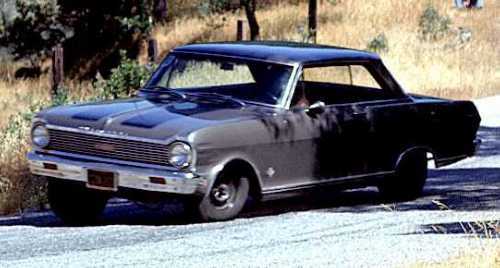 This is Bob Nash's '65 Chevy II Nova. 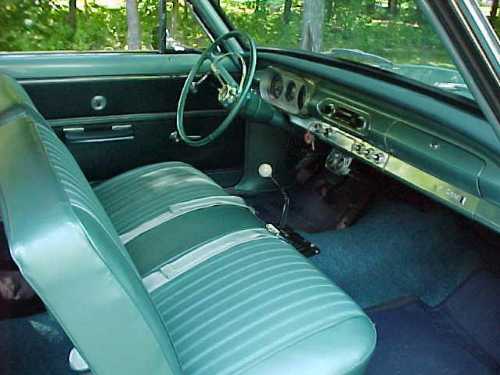 It's an original 46,000 mile car with the factory 283 block, Tahitian Turquoise paint and the original cloth interior. The engine sports 327 double hump heads with roller rockers, Competition cam, forged crank and rods, and Keith Black pistons. 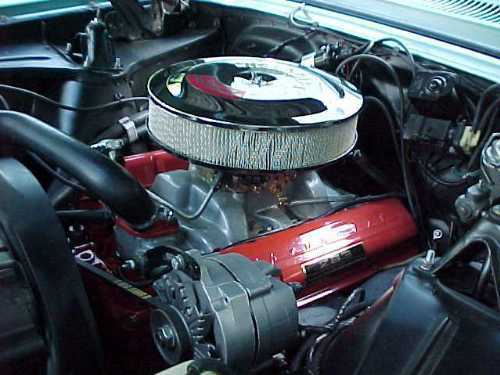 The aluminum intake is from a '65 Corvette. The engine has been balanced, ported and polished. The M-22 4-speed feeds power to an Auburn positraction with 3.73 gears. 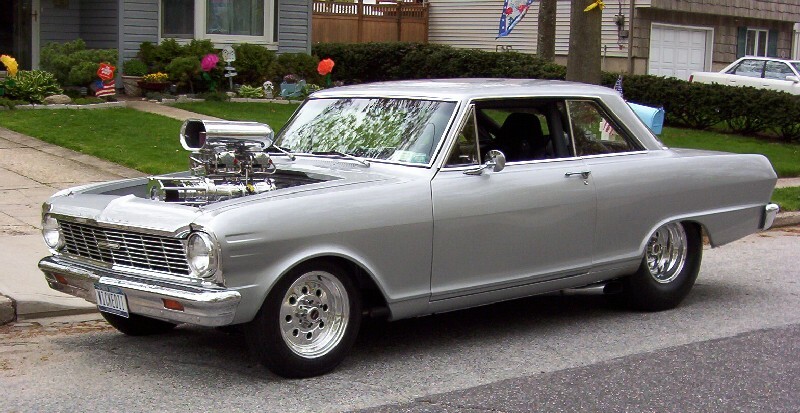 This is Dave O'Leary's 1965 Nova SS with 194 cid L6 and Powerglide. 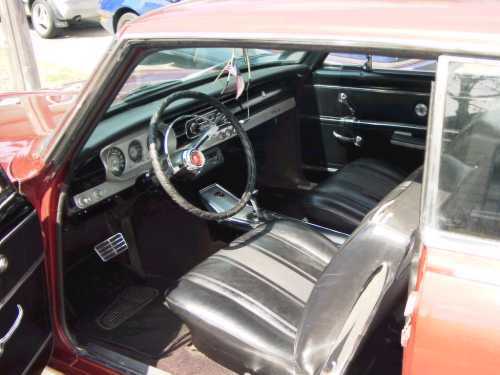 Dave says it's mostly original except for new carpet, headliner and some interior trim. It has only 76,000 miles. 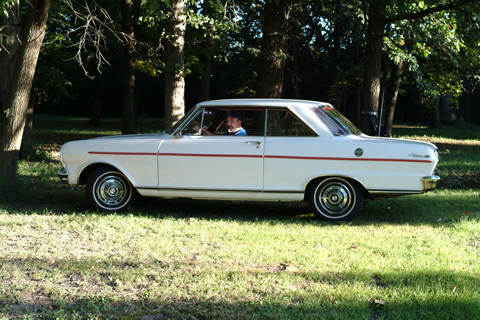 This is Steve Ostheimer's 1965 Nova. 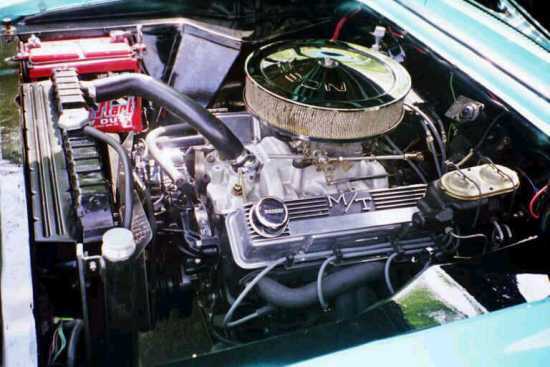 It was a ground-up restoration and is powered by a Lingenfelter 355 small block and a Powerglide trans. 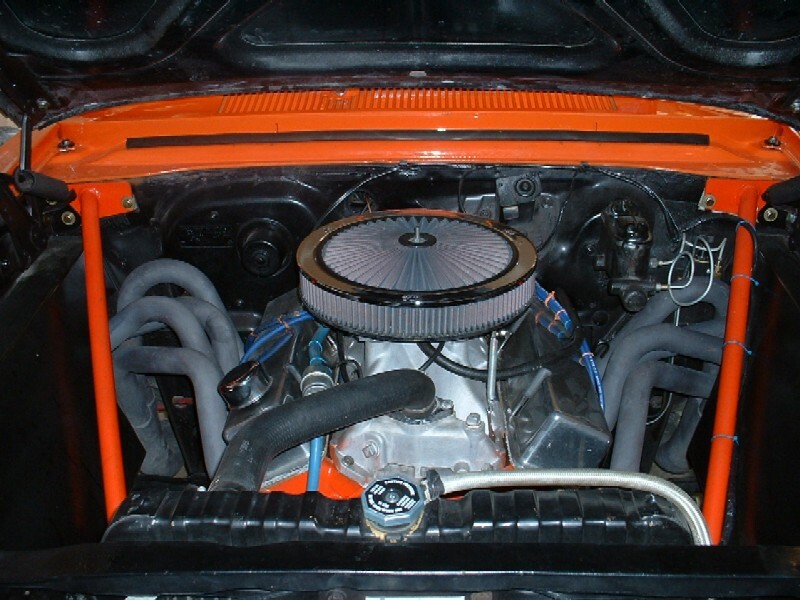 Casey Peterson is the owner of this 1965 SS powered by a 355 small block with large heads and cam. After a recent suspension overhaul, Casey says it rides and corners very great. 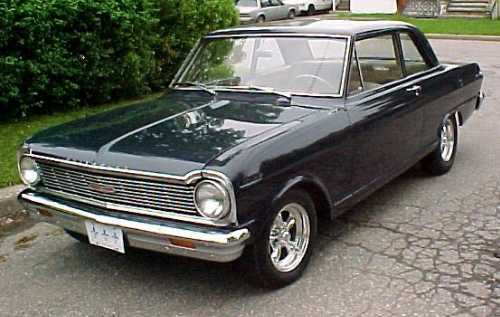 This is Ric Robinson's 1965 Chevy II is one of only 1000 made in Canada. It has 48,000 original miles and Rich is the 3rd owner. The only option it has is automatic transmission. 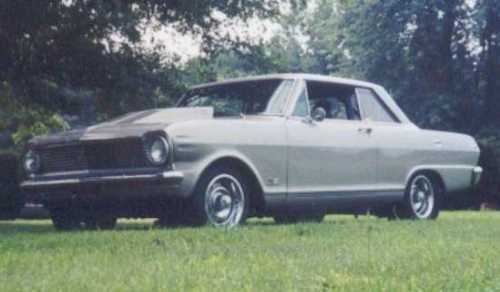 When Marc Sadri bought this 1965 Sport Coupe In January of 2001 it come equiped with a 250 inline 6 that the prevoious owner hot-rodded with a Clifford hearder and intake manifold, Holley 2-bbl carb and a TH350 Trans. Since then he has replaced the inline 6 with a 1970 Corvette 350 that includes and Edelbrock RPM Air Gap intake, Holley 670 Street Avenger Carb, Holley Fuel Pump, electric fan, Comp Cams EngeryCam, Doug's ceramic coated headers, 2.5" exhaust, dual 40-series Flowmaster mufflers, HEI ignition, Chrome 100 amp 1-wire alternator and chromewater pump. A power disk brake conversion was done to the front and he rebuild the entire front end including the steering box. 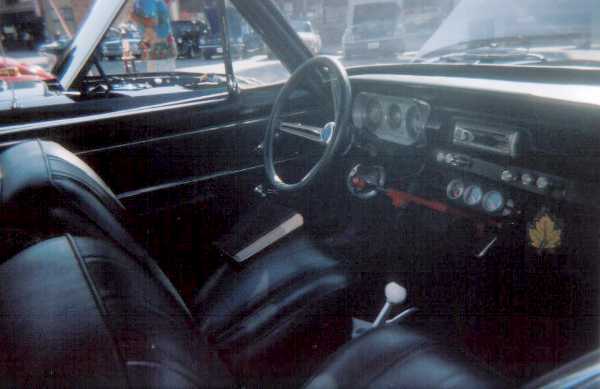 He updated the interior to SS trim with correct 65 bucket seats, a Grant steering Wheel, B&M Pro Stick shifter. Outside Marc shaved all trim including antenna and reverse light, added 14x6 Camaro rally wheels painted it Gun Metal Pearl. 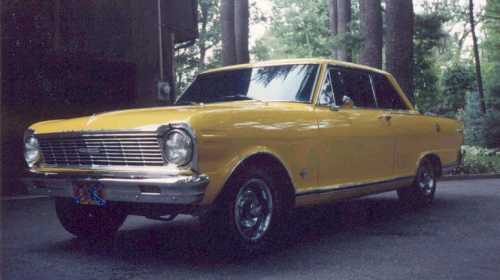 This is John Smihal's '65 Chevy II Nova. 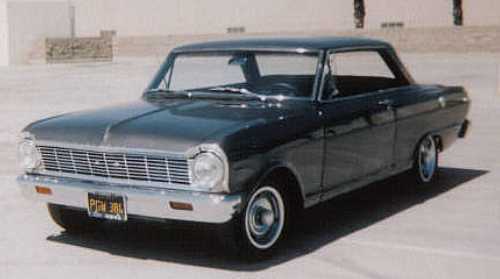 This is Dean Tartarelli's 1965 Nova coupe. 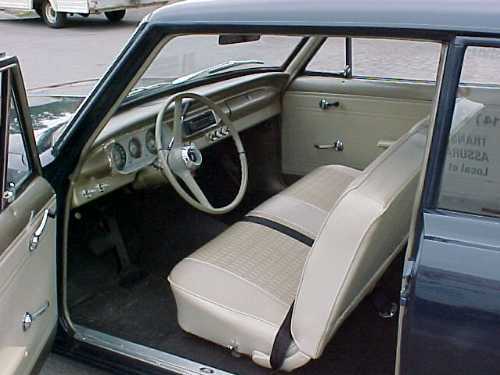 It has a 327, 4-speed and bucket seats. This is Frank Werner's blown big block 1965 Nova. It has a Chassisworks front clip, TH350 trans and a Dana 60 rear. Frank says it handles was well as it hauls. 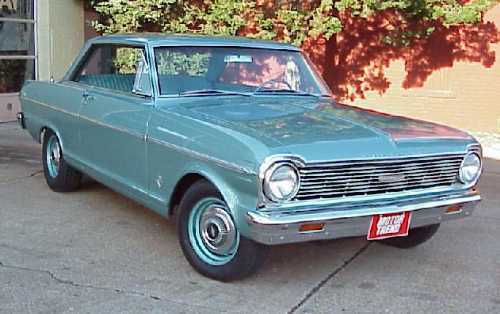 This is Vance Whitlow's 1965 Chevy II Nova. It has only 94,000 miles and has been owned by only 2 other people before Vance. 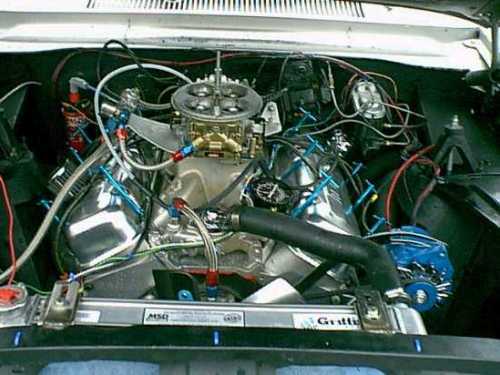 He installed a new 355-ci motor built with 9:1 cr, 1970 LT-1 solid lift cam, roller rockers, Edelbrock Performer RPM intake, 750 carter carb, Mallory Unilite distributer, Cloyes true rollers timming set and 882 ported heads with 2.02/1.60 valves. Vance rebuilt the Powerglide trans with the TCI kit, added a trans cooler and a new TCI 3000-3500 rpm stall speed converter. He just finished rebuilding the rear and went with 4.10 gears. 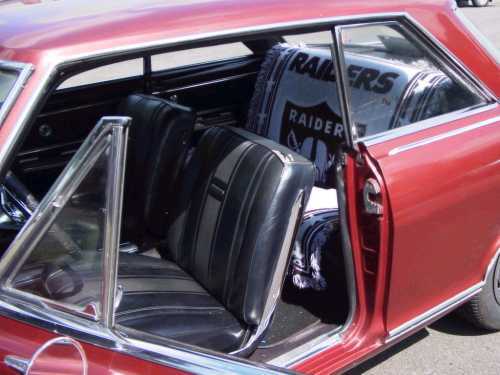 This is Frank Williams' 1965 wagon with 2" drop springs, a 350-hp 327, bucket seats and a custom console.